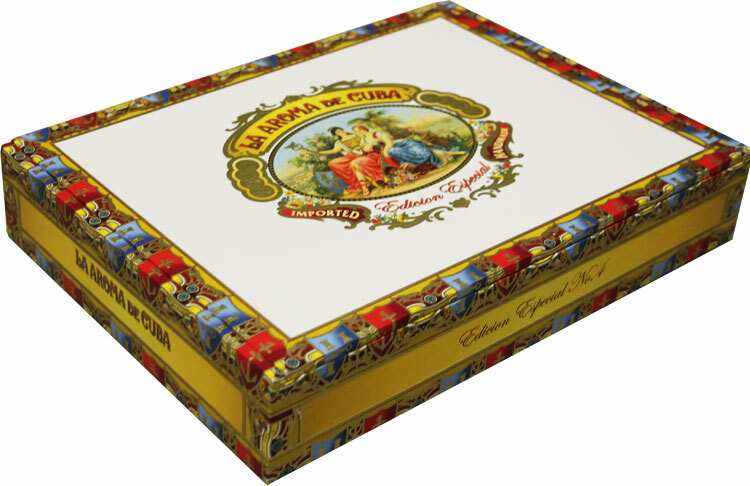 The Original was released by Ashton in 2003 and is made at the Flor de Copan Factory in Honduras consisting of only Honduran tobacco. This year Ashton kicked the brand up a notch with the Edicion Especial. Made by Master Tabaquero Jose Pepin Garcia, the man behind such brands as, Tatuaje, San Cristobal, 601, and many more. The Edicion Especial is an entirely different blend made at Pepin’s Nicaraguan Factory. Much more robust and complex in flavor, this cigar definitely encompasses the Pepin Garcia signature evident in his cigar blends. With the 93 rating, this brand will surely be in short supply, so don’t miss your chance to try them now.